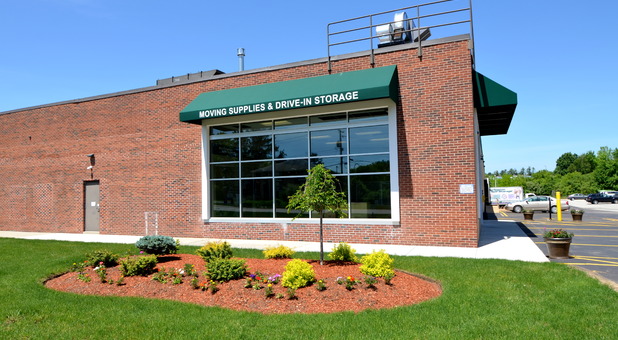 Burlington Self Storage of Derry is located on Linlew Drive across from Applebees on Manchester Road and next to Country Club Estates. Just a short drive away from downtown Derry, New Hampshire. Our location is behind Panera Bread and Goodwill Store and before Wal-Mart. 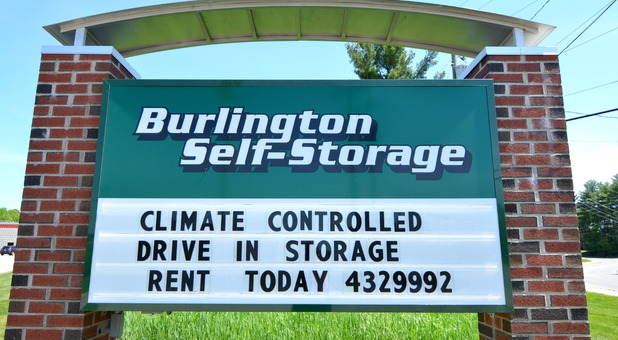 Stop by and see the latest in Climate Controlled Drive In Self Storage. You Drive in the building and out of the weather! No more worries about Snow,Rain,Heat,Cold. You are fully protected! This place is Great! 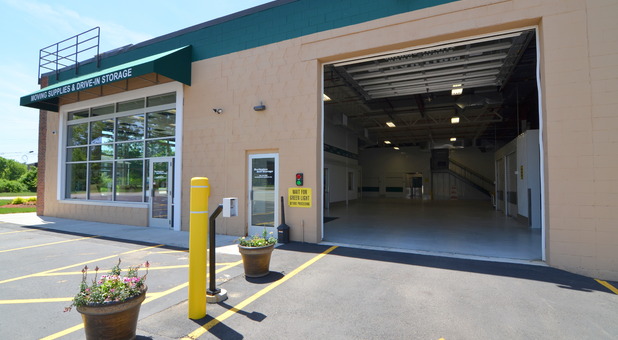 Our drive-in building lets our customers drive into the building and out of the weather, anytime they want. If you live in Derry, Londonderry, Windham, Manchester, Hampstead, Chester, Sandown, or Merrimack, New Hampshire, you don’t want to miss out on this benefit! There’s no need for you to worry about the rain, snow, or any other weather condition on move-in day. 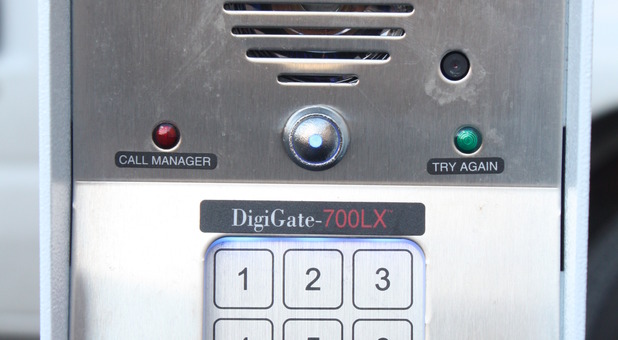 Using your own private security code access, you can drive right in and complete your move in a comfortable way, whatever your vehicle is. 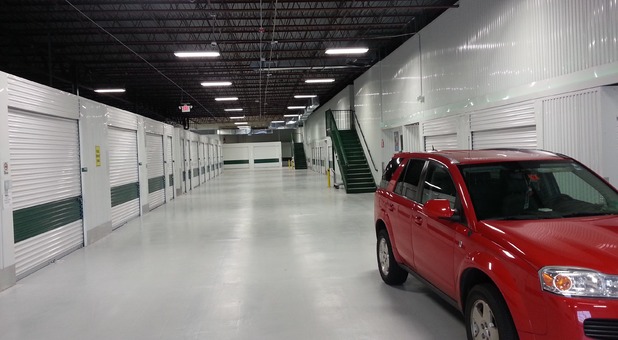 Our storage units are 100% climate controlled and are perfect for vehicle storage as well as your personal belongings. 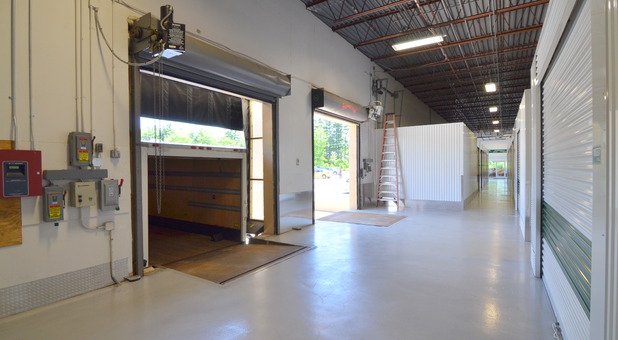 We also offer loading docks for movers and our commercial customers. 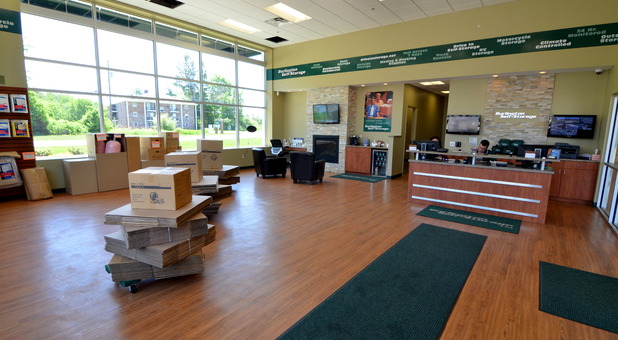 We have what you need in a first class Self Storage facility. 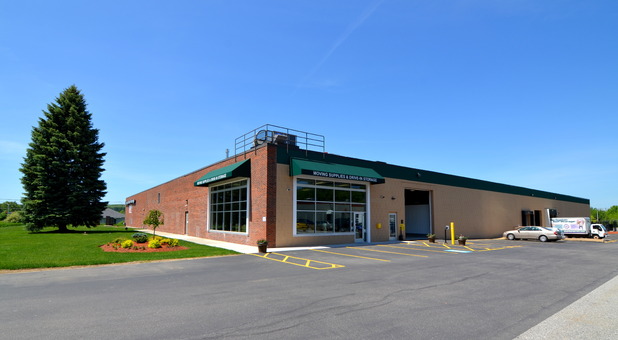 Our modern facility is equipped with a business center and a conference room. Whether you’re a business owner or you simply have the opportunity to work remotely, this modern space is perfect when you need to get some work done, hold a meeting, or check your emails. But if you want to use our clean storage units to store your belongings, you don’t have to drive out here unless you actually want to. With our online bill pay option, you’ll be able to manage your account from anywhere with an internet connection, with any device. I had to find a storage place one weekend and had limited time. I checked a few places in Derry and was not happy. I found Burlington Self Storage. From the moment I walked in the door, was greeted by a very nice gentleman who helped me get a nice 5x10 unit , got 2 dollies to help me move. He could not have been more helpful. I love that I can drive in. There is an elevator to load my things on, Its heated and a/c. Very clean very nice. I am very happy to have found this place. I don't have to worry about cold, snow, water getting in. My things are safe and protected. 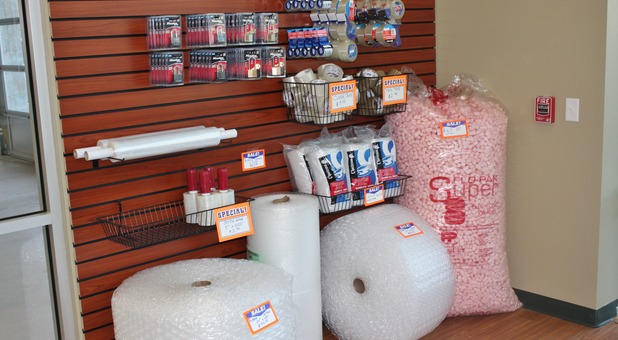 We are moving and needed a place to store seasonal items we wouldn't need right away. 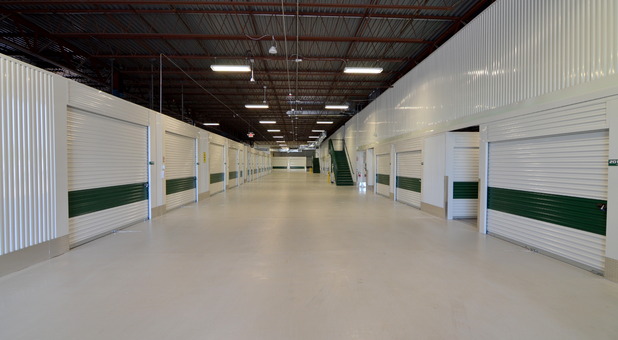 Facility is very clean and the staff was very friendly and helpful. Great Facility, Great Service, Competitive Rates! Just completing my first year at BSST in Derry and I couldn’t be more satisfied! Jana & Steve are great to deal with, very professional and accommodating! The first thing I noticed was how clean and organized the lobby was! Leather chairs, beverages and TV. The facility itself was also impressive with drive in building and climate controlled environment which was impressive because other places charge arm and a leg. Friendly customer service, I'll definitely be referring to friends and family.